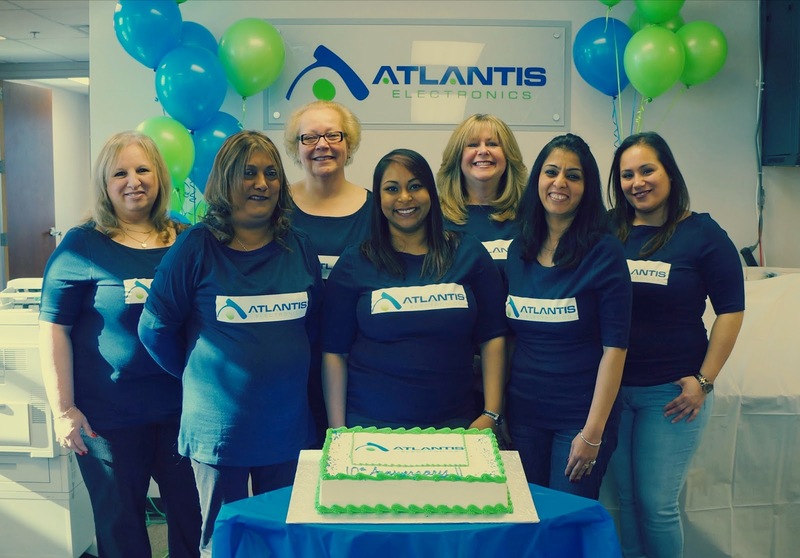 Atlantis Electronics: Happy 10th Anniversary To Atlantis Electronics! 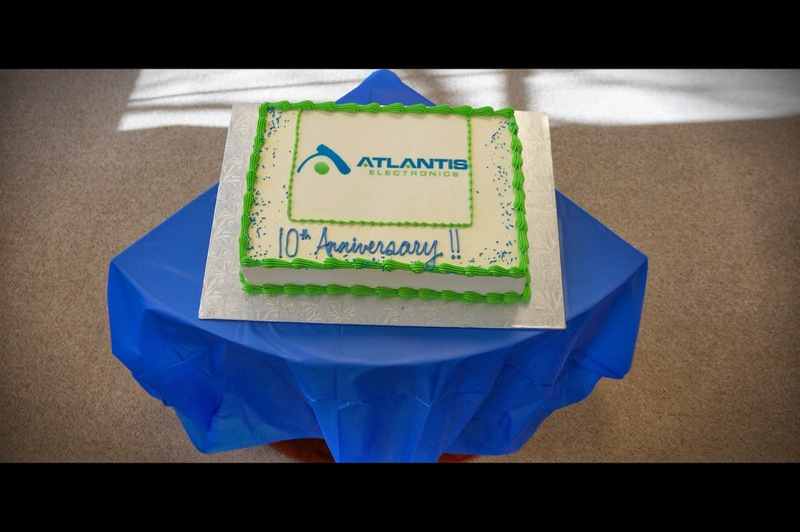 As it's our 10 year anniversary this month, the Atlantis team held an office celebration for the occasion, complete with an Atlantis cake! Don't forget we're still running our free prize draw to win an iPad Mini 2! Every requirement that we receive during March will be entered, but make sure you quote 'iPad10'! During this exciting time, we are also working on the revamp of our website! This is due to go live very shortly, so remember to keep checking for the switch! Whilst you're there, you can also send us your requirements to be entered into our free prize draw! 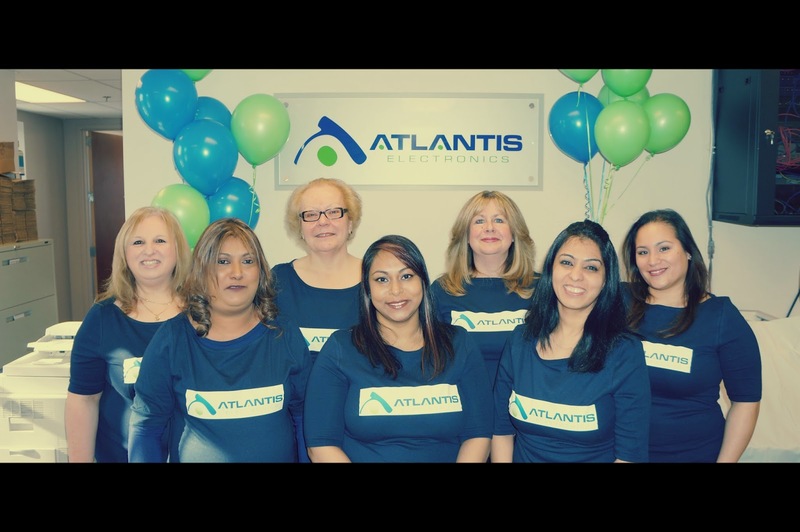 Labels: Atlantis Electronics, Happy 10th Anniversary To Atlantis Electronics!